Train your drivers on site, no expensive hotel or travel cost. Are your drivers fully trained? 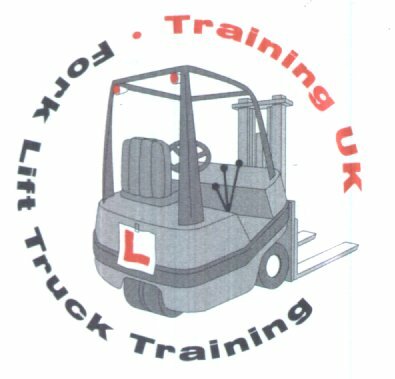 On Site Forklift Driver Training.